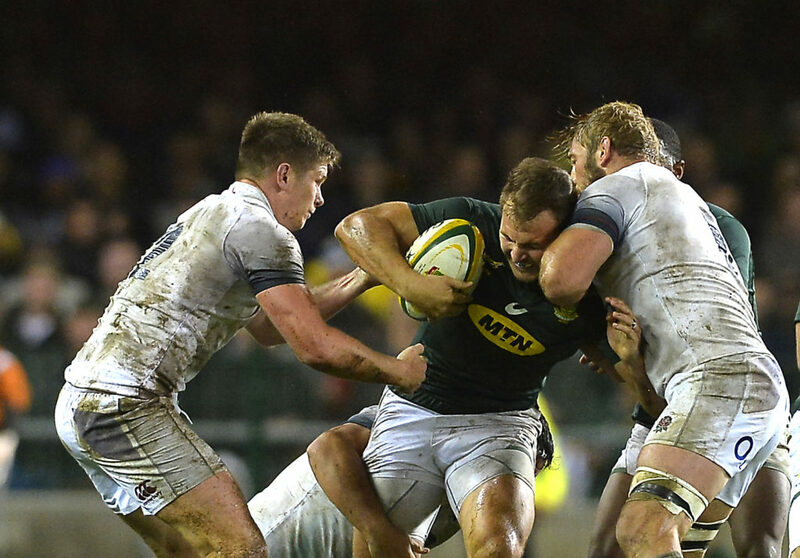 England coach Eddie Jones says his side will try to avoid a physical battle when they take on the Springboks at Twickenham next Saturday. 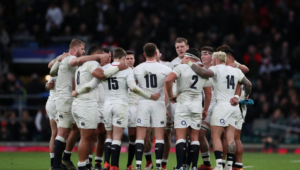 England will go into their fourth meeting of the year with the Boks missing a number of first-choice forwards, with Mako and Billy Vunipola, Nathan Hughes and Joe Launchbury all out due to injuries or suspension. 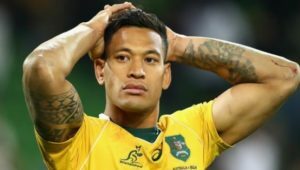 Despite this, Jones could still be boosted by rampaging centre Manu Tuilagi after being impressed by his return to fitness in the English Premiership and European Champions Cup. 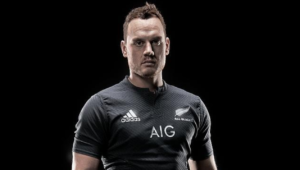 ‘He’s definitely moving in the right direction’ Jones told Sky Sports. ‘What I was pleased about in the Leicester versus Scarlets game was that he was just brilliant at the basics. He did all the simple things really well. 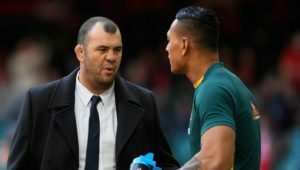 However, Jones was still adamant that they could not afford to get into an arm wrestle, after losing two of their three Tests against the Boks in June.